Byron Metcalf is a drummer, percussionist, recording artist, and record producer. Byron’s highly successful music business career spans over four decades and covers a wide variety of musical styles and genres. A professional drummer at age 15, Byron has played on several gold and platinum albums (most notably Kenny Rogers’ album “The Gambler”). He has performed at top concert venues including Carnegie Hall, The Greek Theater, The Grand Ole Opry, Wembley Arena (London), as well as television shows such as The Tonight Show, The Grammy Awards, Fantasy Island, and many others. 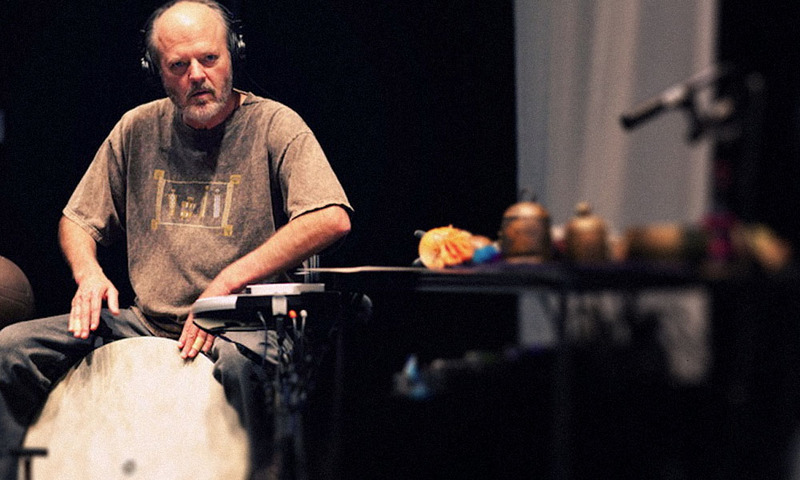 During the past decade, Byron has been producing solo CD projects and collaborating with other artists including Steve Roach, Mark Seelig, with Ron Oates, Jack Coddington, and several other musical guests.